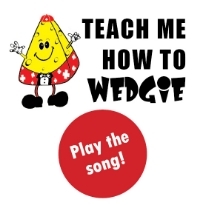 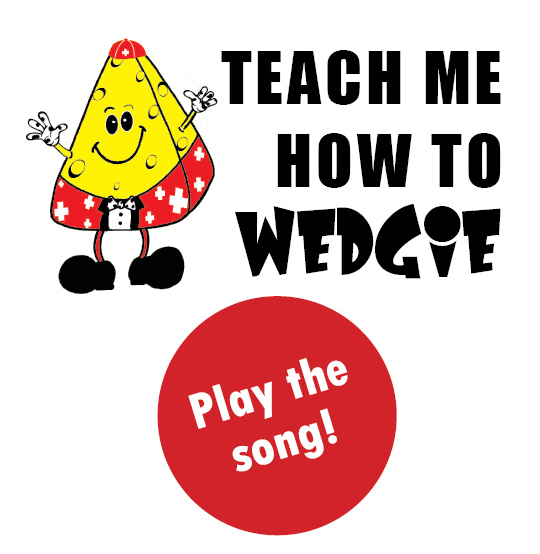 Wedgie was born in Emmental, Switzerland and was imported to the United States in 2012. 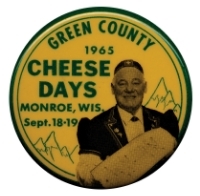 He is a graduate of Monroe High School (“go Cheesemakers!”). 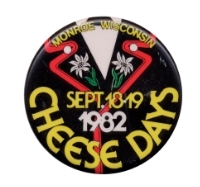 The Monroe Optimist Deep Fried Cheese Curds are his favorite snack; he enjoys reading cookbooks (fondue, anyone?) 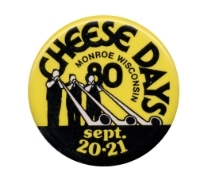 and watching the Cooking Channel. 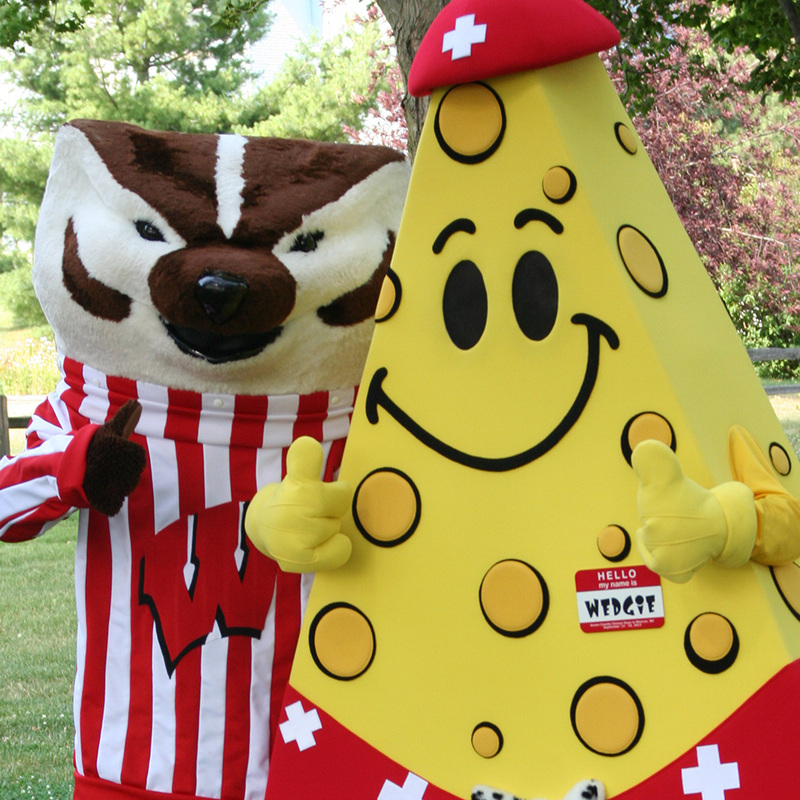 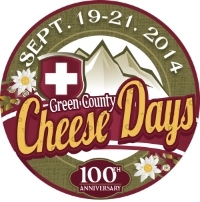 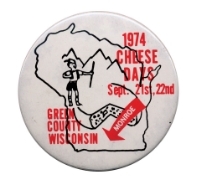 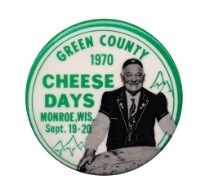 Follow Wedgie on Facebook as he travels around promoting his favorite holiday – Green County Cheese Days. 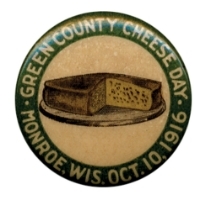 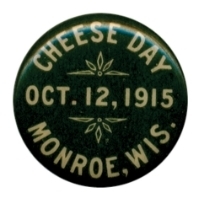 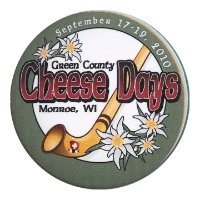 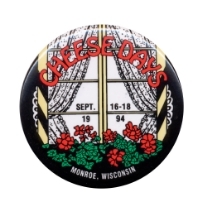 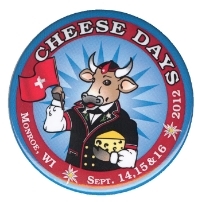 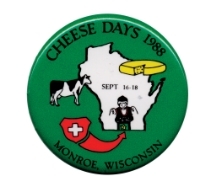 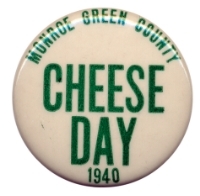 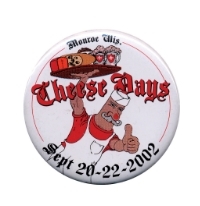 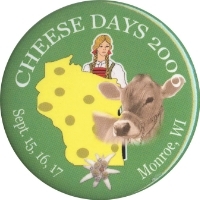 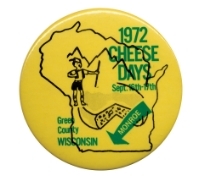 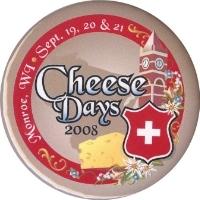 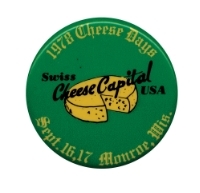 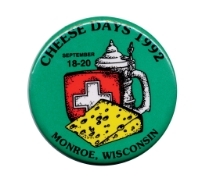 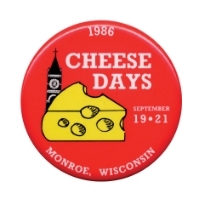 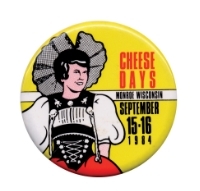 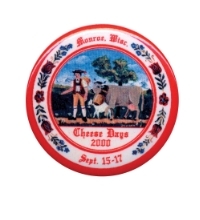 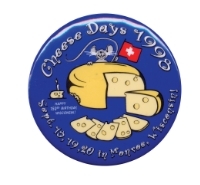 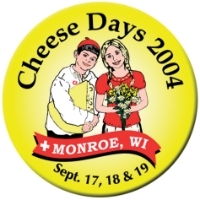 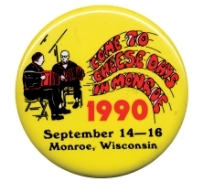 it's time for Cheese Days in Monroe. 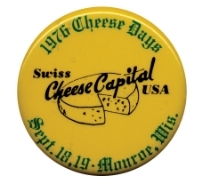 grab your Swiss beanie – let's go! 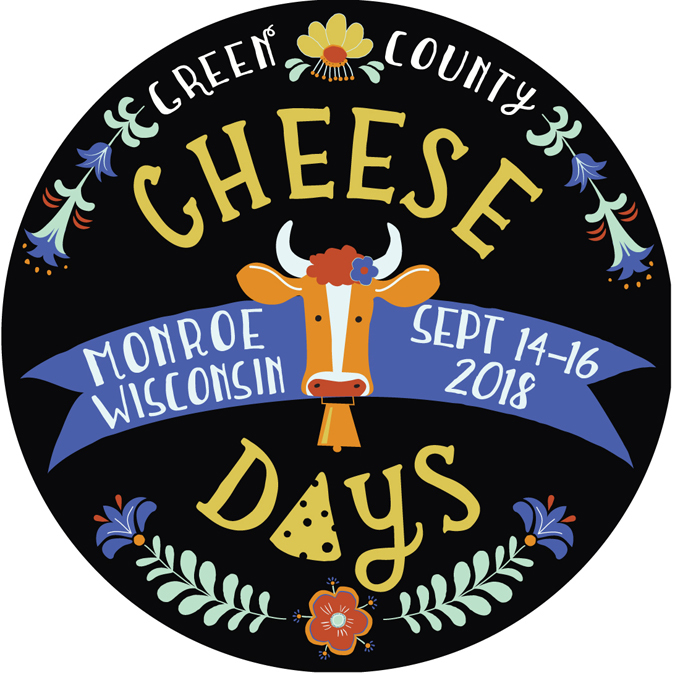 eat cream puffs and curds if you please. 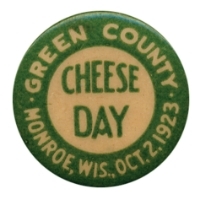 of our best Green County cheese!